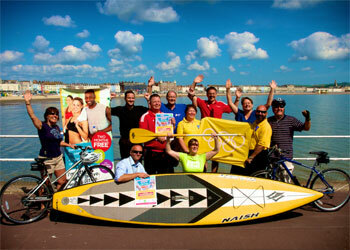 From music festivals to sporting events and food festivals Weymouth is alive with events throughout the year. A framed photograph of the area makes a great souvenir or why not have a family portrait taken during your stay. 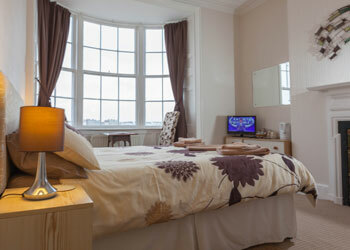 Our rooms are comfortable and stylishly furnished. 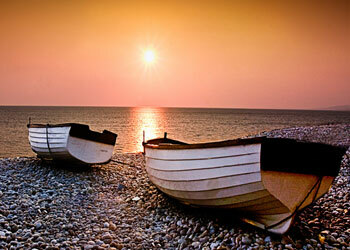 Our location offers both harbour or beach views dependant on room.